Regenerative Braking – active braking during motor deceleration phase, providing instantaneous response to commands from the flight controller and matched response to acceleration profiles (less “float” during flight). Temperature-Controlled Synchronous Rectification – new proprietary algorithm for smooth running motors at low throttle and improved, faster response under high-peak loads; this significantly increases flight-time efficiency and reduces operating temperatures. 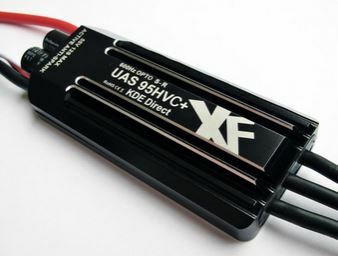 Dynamic Timing and Start-up Power – optimally tuned for smooth and precise start-up across the full-range of XF UAS Brushless Motors. No hesitation, stuttering, or response lag. 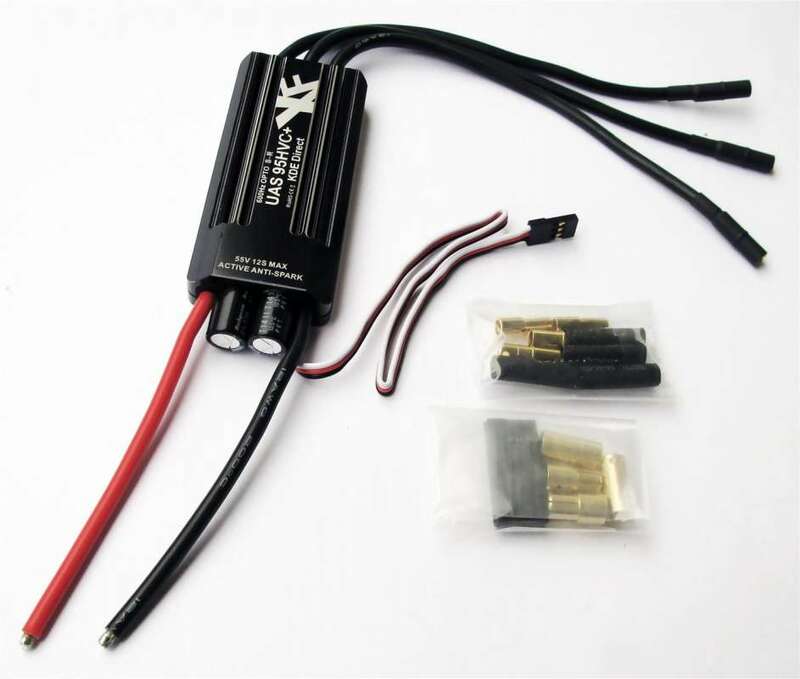 Increased Drive and Throttle Frequency Resolution – high-accuracy, linear throttle response throughout full range of throttle control. 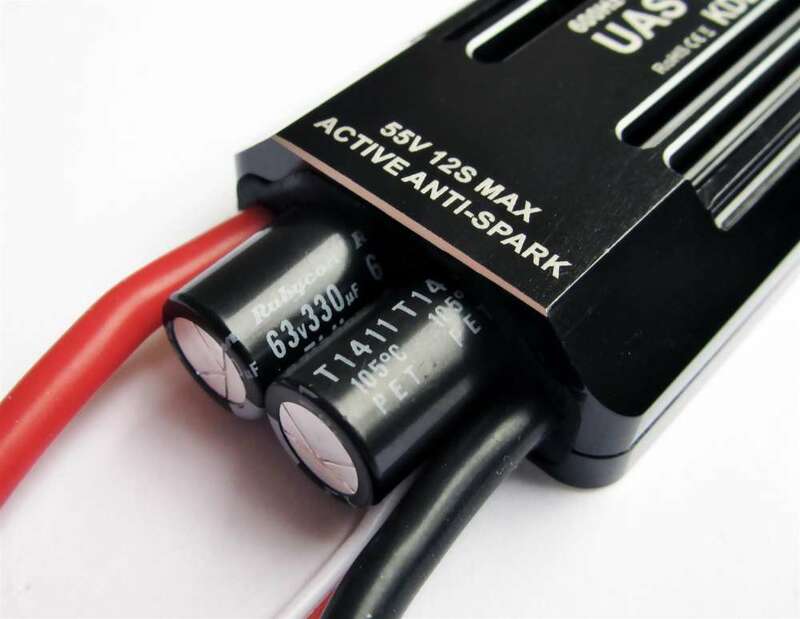 Motor Synchronization – factory-calibrated ESCs for consistent throttle control and frequency matched start-up protocols.